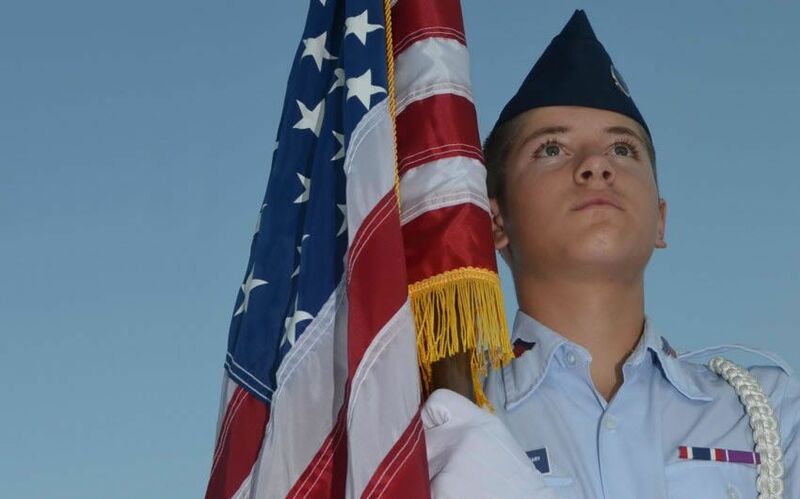 Civil Air Patrol's award winning education program. 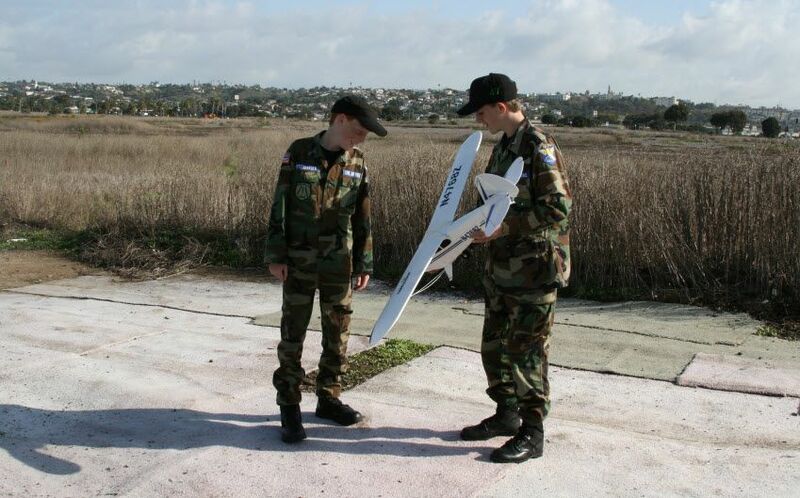 Aerospace themed training for teenage youth. Saving lives and alleviating human suffering. 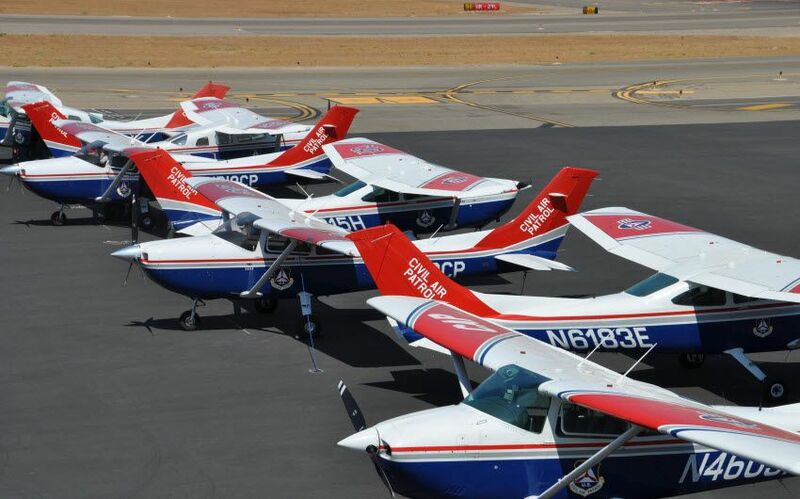 If you are visiting this page to learn more about Civil Air Patrol (CAP) California Wing, who we are and what we do, you have come to the right page. Feel free to explore the site to learn the function of each department. If you still have questions, please do not hesitate to email us using the Contact Form under About Us. 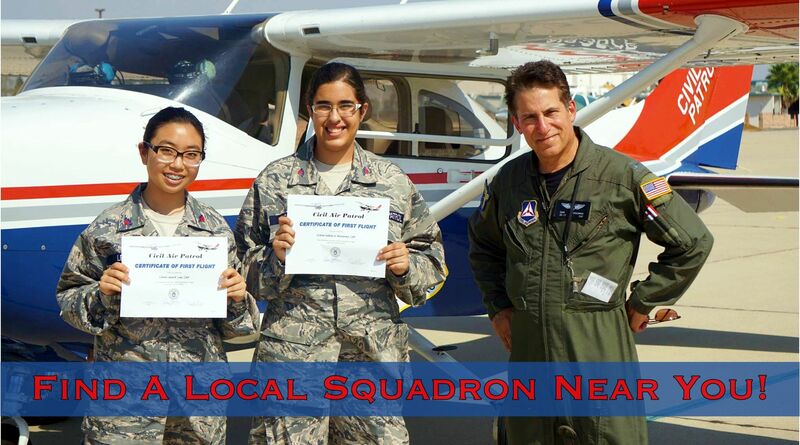 We welcome new volunteers who are eager to reach out to their local communities and country with aerospace education, cadet programs and emergency services. You will also find our latest news at Wing News. 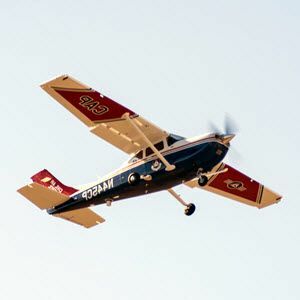 If you would like to find a Squadron or Unit near you go to the Join Us page and click on the Find a Local CAP Squadron link. For our valued California Wing volunteers, portions of the website are designed for you in mind and are only accessible by logging in. Please register with the link provided to the left. Once you have registered, your information will be verified within 7 days, and you will begin to access the information that you need. We trust that you will find this website a useful tool in order for you to do your job efficiently and effectively. If you have any trouble with the website or logging in, please using this Contact Form. If you would like to see some particular information listed in your area of expertise, please contact the director of that area. The California Wing staff looks forward to serving you. To the general public: Thank you for visiting our site and we trust your questions have been answered. To our many volunteers: Thank you for your volunteer service.